Edgar "Injap" Sia II never ceases to amaze. Last September, Forbes reported that his net worth soared by $800 million to $1.2 billion, making him the Philippines' youngest dollar billionaire. Early this month, Bloomberg said his DoubleDragon Properties Corp.'s surged 2,500 percent since it went public in April 2014, beating 460 other Asian developers worth $500 million or more. 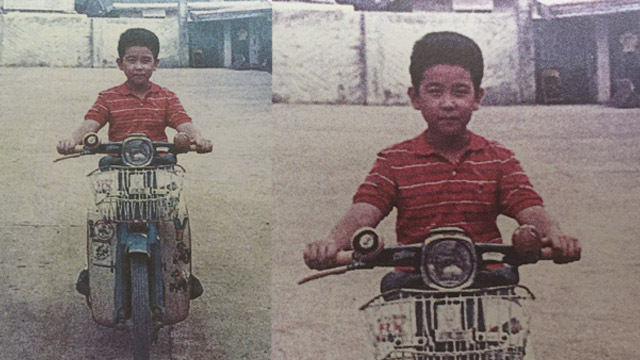 This week, Sia, who recently turned 40, is releasing his book recalling the back story—and the principles—behind his extraordinary journey from selling chicken barbecue in Iloilo city in the Visayas to the country's 17th richest person. The book, Life Principles, is published by Summit Books, a division of Summit Publishing Inc., which also publishes Entrepreneur Philippines Online. It was co-written by Kristine Fonacier, editor-in-chief of Esquire Philippines, another title published by Summit. In Life Principles, Sia recalls some of his key experiences from his youth—from working in his parents’ grocery store as a child to winning a nationwide car giveaway as a young man—that have instilled in him life-long business lessons. He then expounds on the business values that have served him well through the years. He also lists the phases an entrepreneur should go through when starting out, identifying the points one should consider before diving headfirst into a business. Finally, he imparts the principles he lives by that have made him the fearless yet disciplined businessman and passionate yet grounded dreamer that he remains today. The book includes a foreword from Jollibee Foods Corp. founder Tony Tan Caktiong, Sia's partner in DoubleDragon Properties. “When you step back and put it all together, you realize that Injap is quite an amazing person, and you say to yourself, how lucky I am to have met him, to be doing business with him, and most important, to be his friend,” writes Tan Caktiong. 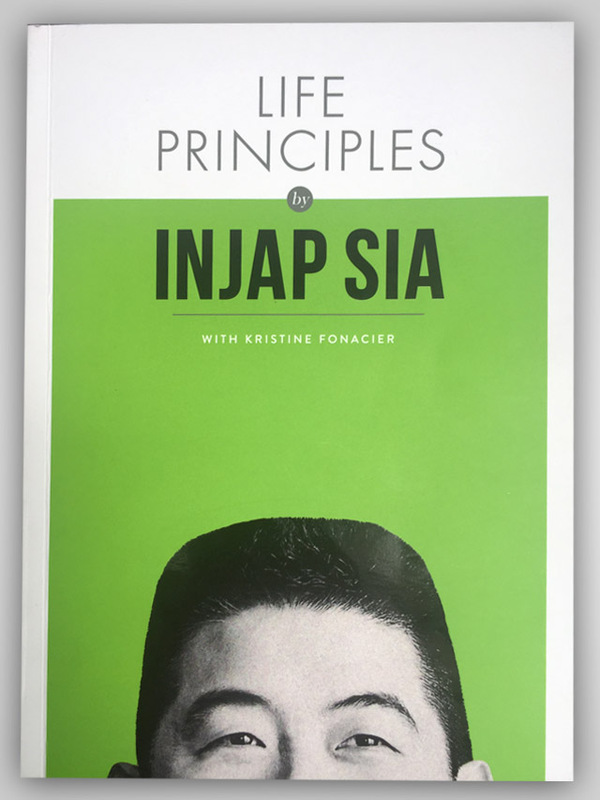 Life Principles by Injap Sia is out now in bookstores, newsstands, convenience stores and supermarkets nationwide for Php295. Sia will donate all the proceeds from the sale of this book to his family's educational charity program.